Kastle's most recent transmission emerges from a field of fog, defiantly titled and as clearly designed and intentioned as ever. Resurrection is the natural follow-up to 2015's Polytopia, a series of mini epics that exemplify the marriage of dynamic sonics and narrative-driven track construction. Matching crystalline sound design with gritty textural inflections, Resurrection's five tracks walk the line between human touch and automated processes, embodying a spectral state that is at once tactile and out of reach. Jumpstarted by the ominous, dub-siren laced "Daemon", Resurrection progresses naturally through a range of contemporary, soundsystem-ready sounds, utilizing familiar drum structures for entirely new purposes while constructing a flexible edifice that shimmers and contorts as the EP moves along. 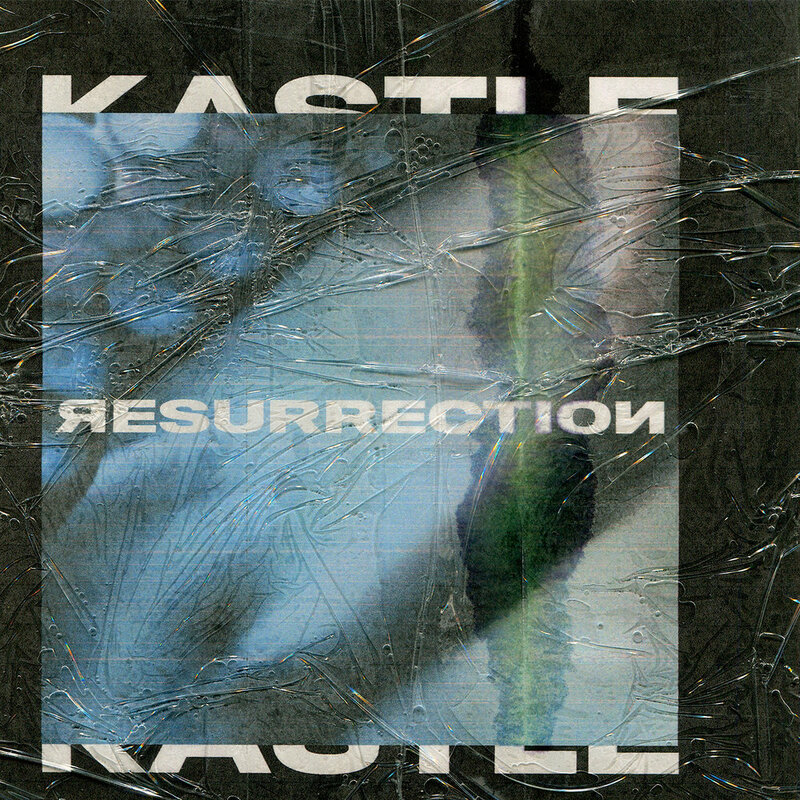 Concluding with the stilted gait of "Psychic Security", Resurrection epitomizes Kastle's determined drive to bring about a new display that binds the personal and the general.